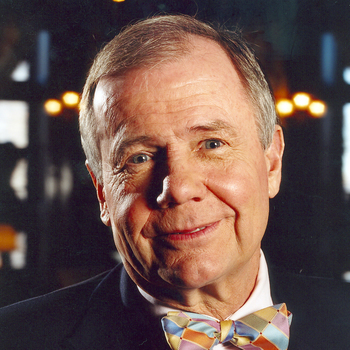 Jim Rogers, a native of Demopolis, Alabama, is an author, financial commentator and successful international investor. He has been frequently featured in Time, The Washington Post, The New York Times, Barron's, Forbes, Fortune, The Wall Street Journal, The Financial Times, and most publications dealing with the economy or finance. 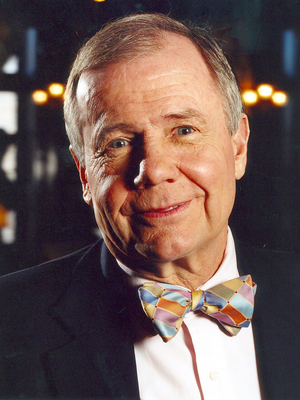 He has also appeared as a regular commentator and columnist in various media and has been a visiting professor at Columbia University.